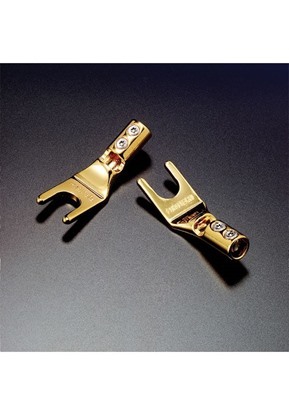 High quality Multi-Spade connector, gold plated, set of 12. 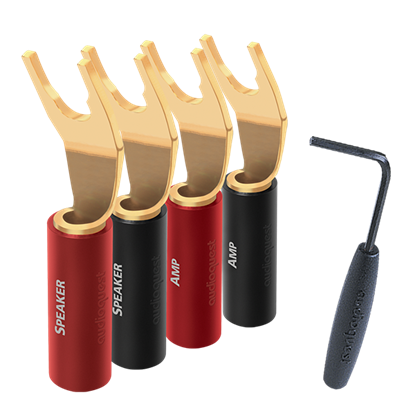 High quality Multi-Spade connector, gold plated, set of 8. 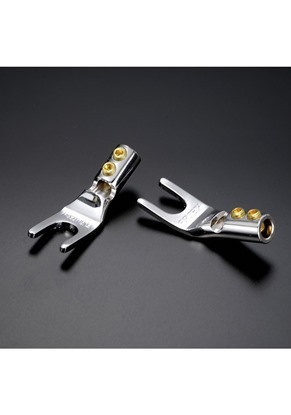 High quality Multi-Spade connector, Silver plated, set of 12. High quality Multi-Spade connector, Silver plated, set of 8.